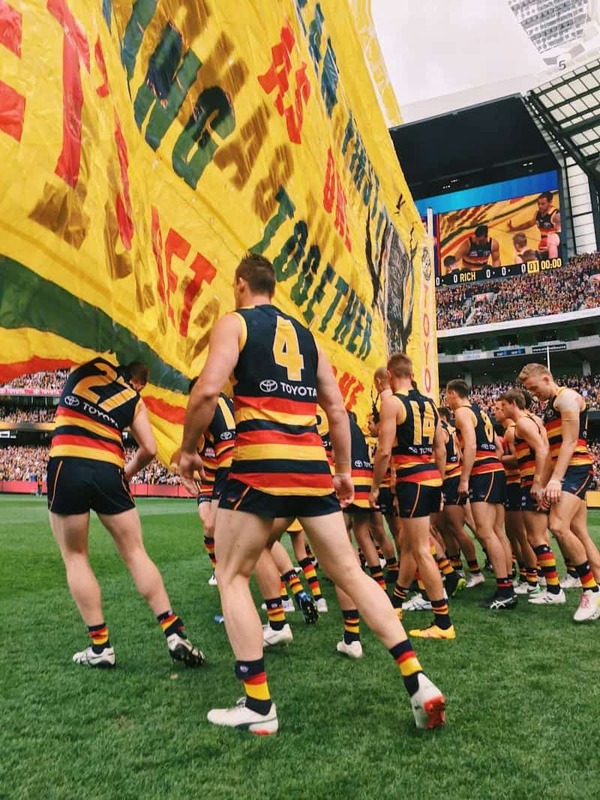 As a die-hard Crows supporter I’ve always maintained the belief that the last thing I would want in footy would be to LOSE a Grand Final. 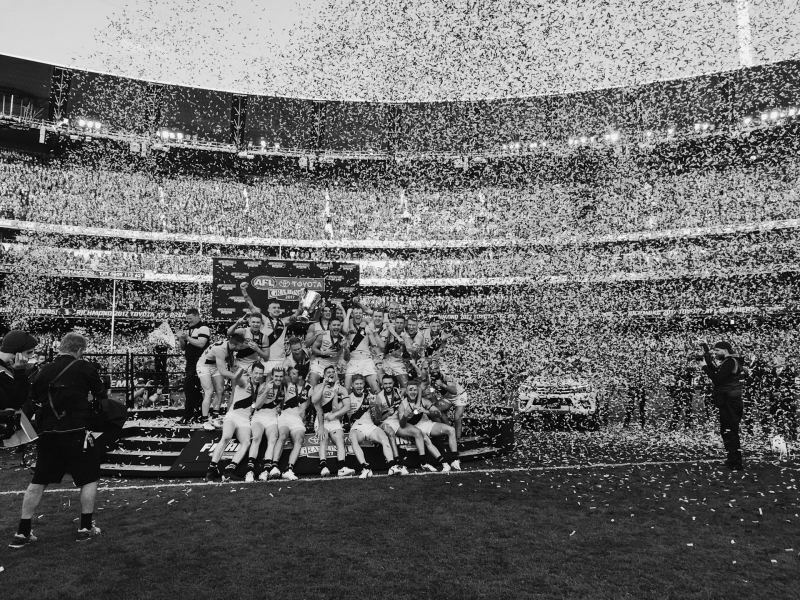 Well… turns out that happened. 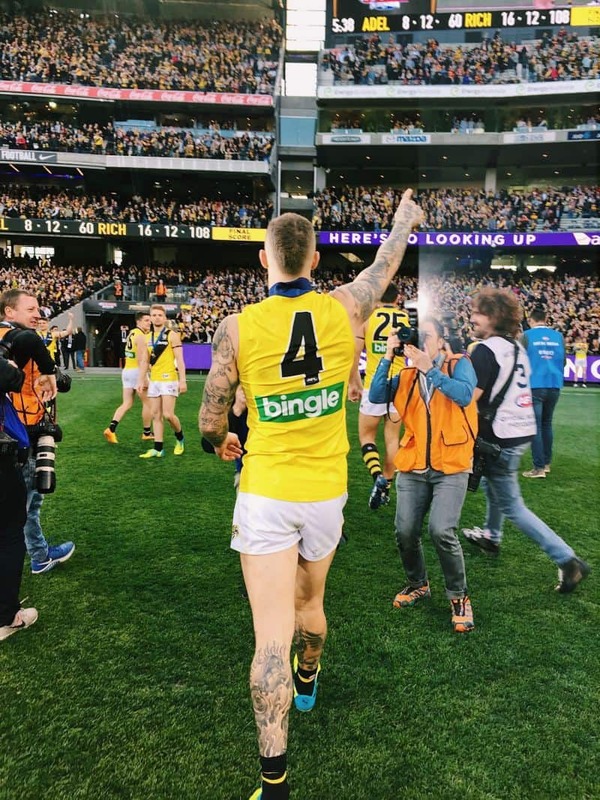 Almost a year ago to the day. 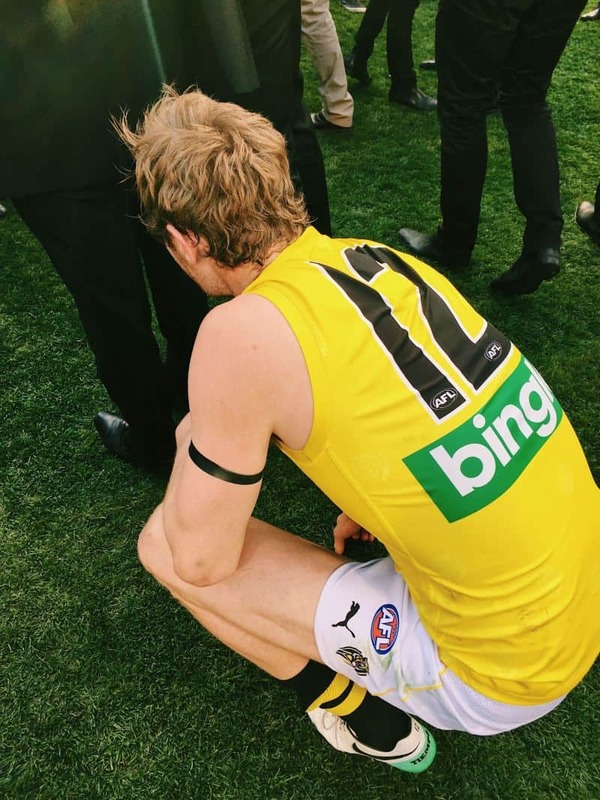 It still stings, particularly after a disappointing 2018 season. 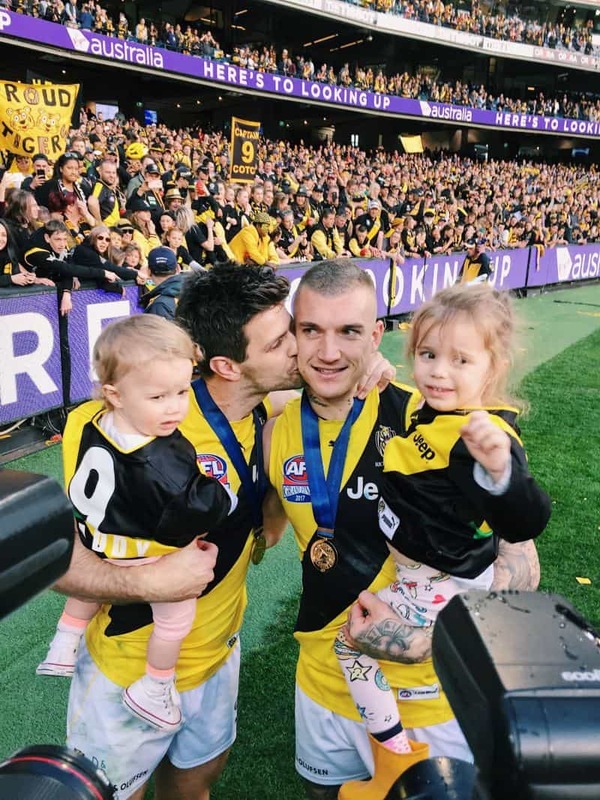 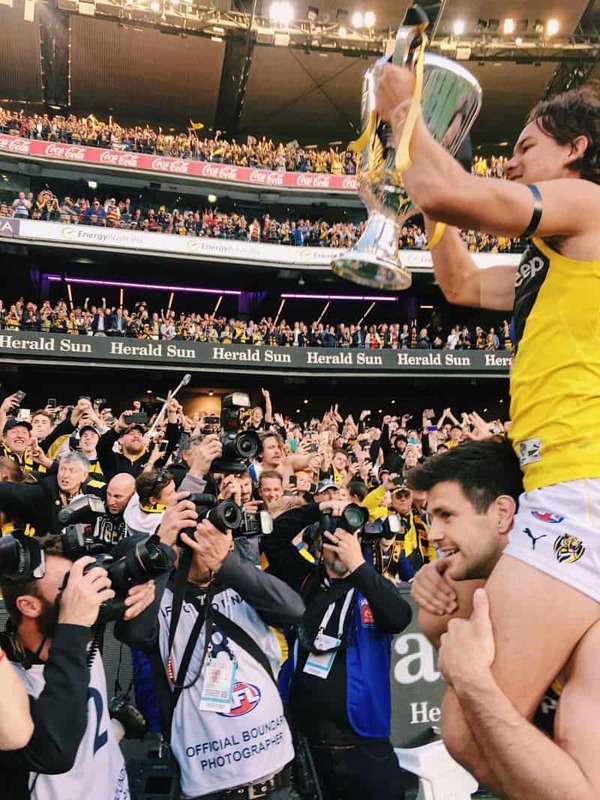 But now with a new finals story being written it’s a little bit easier to leave the heartache of the 2017 AFL Grand Final behind. 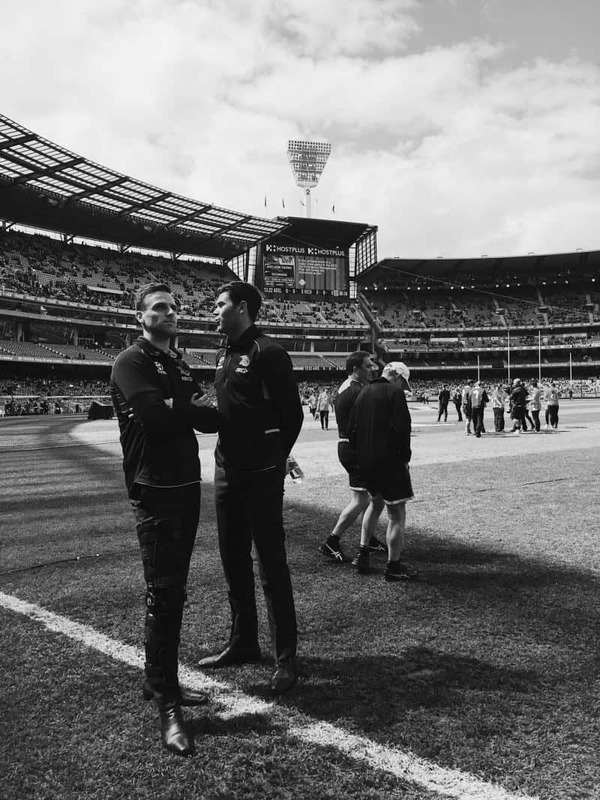 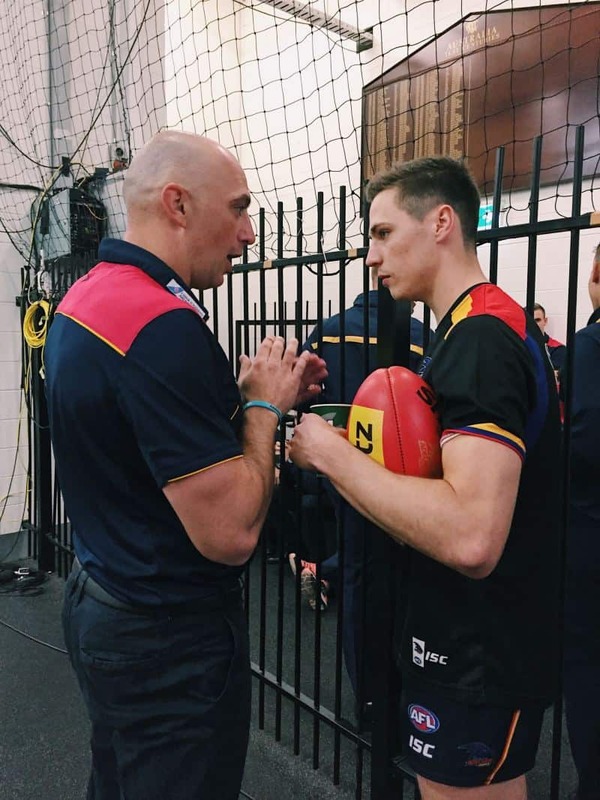 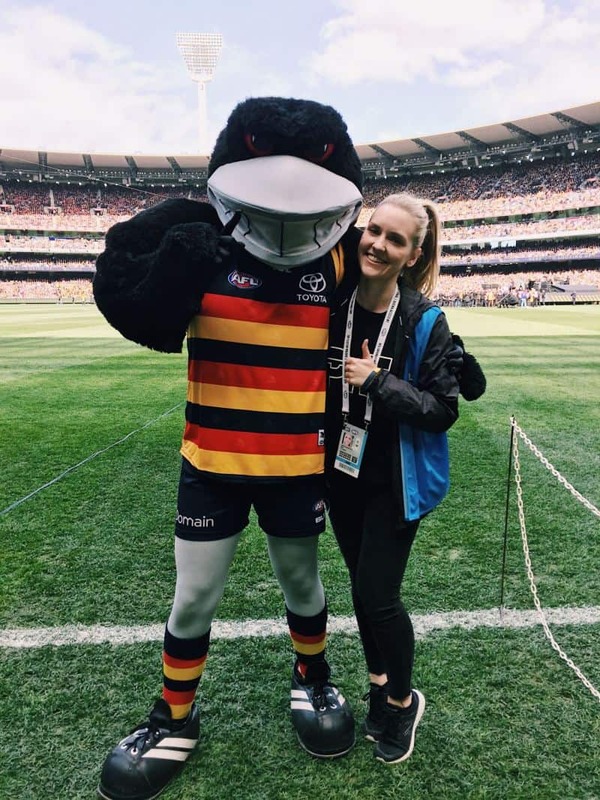 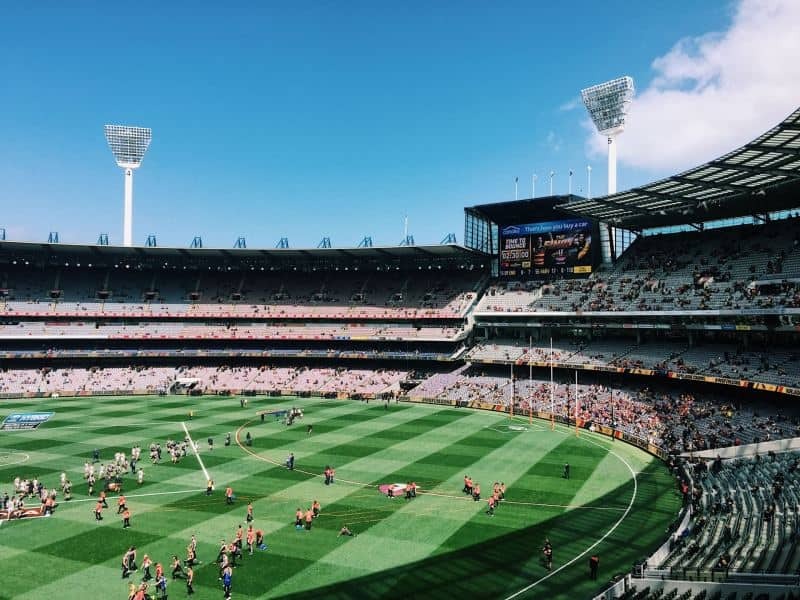 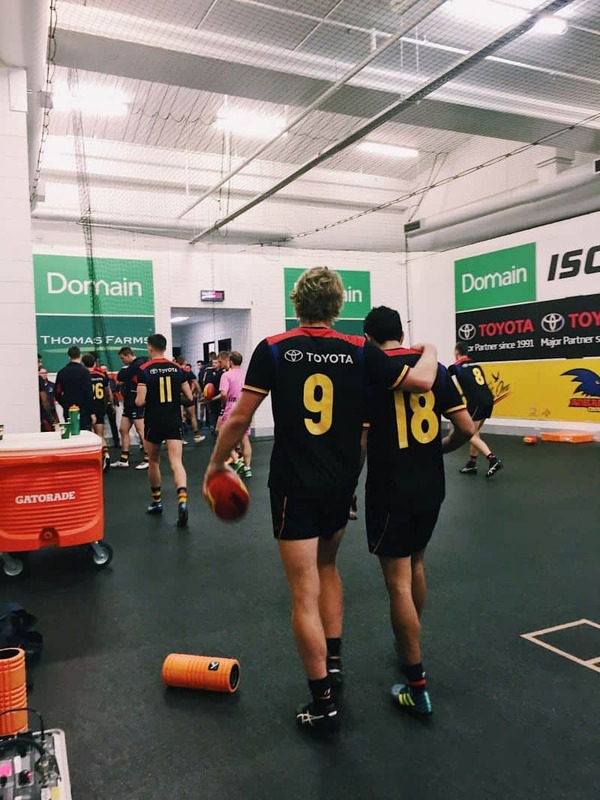 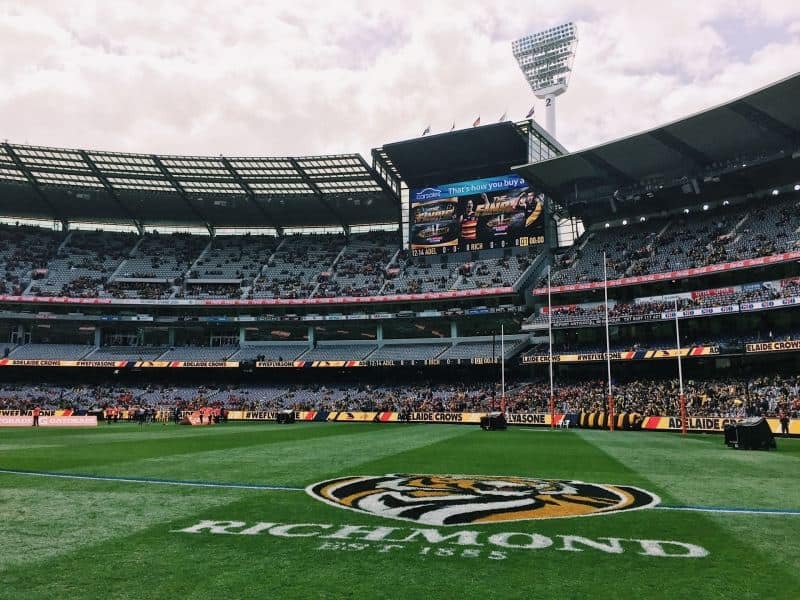 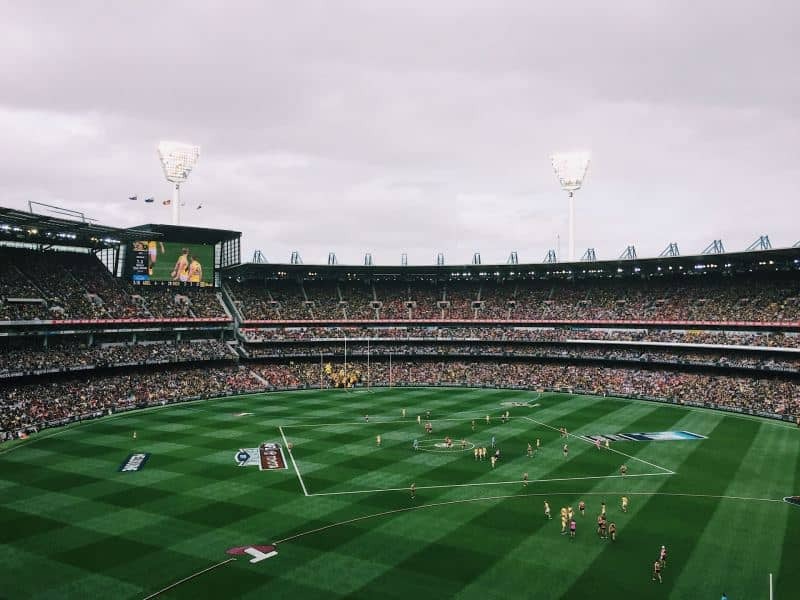 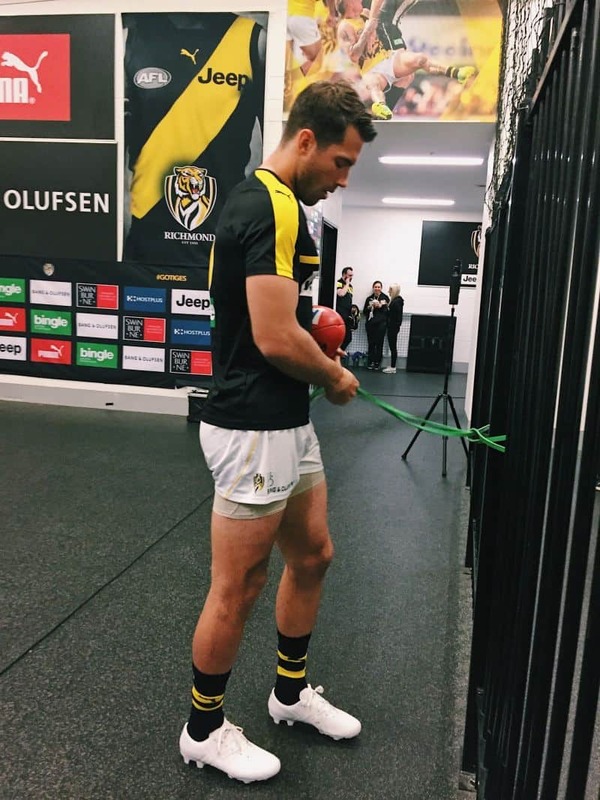 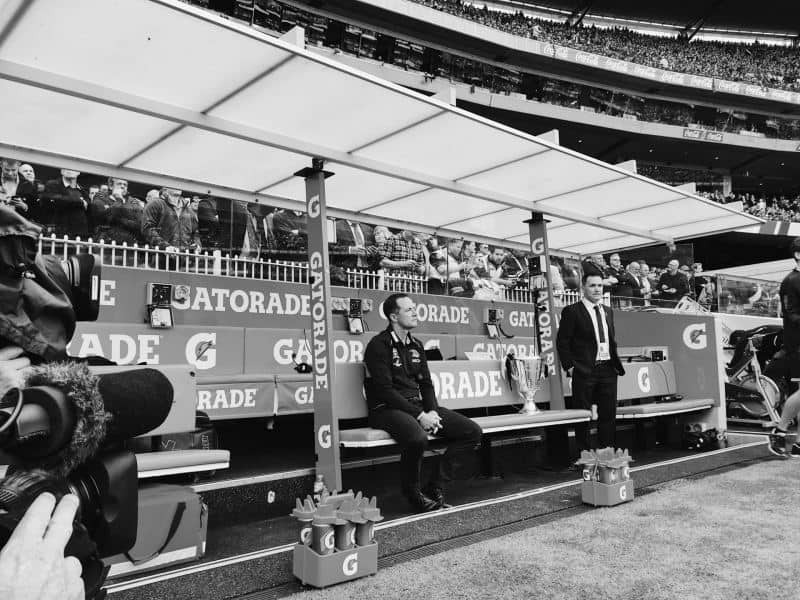 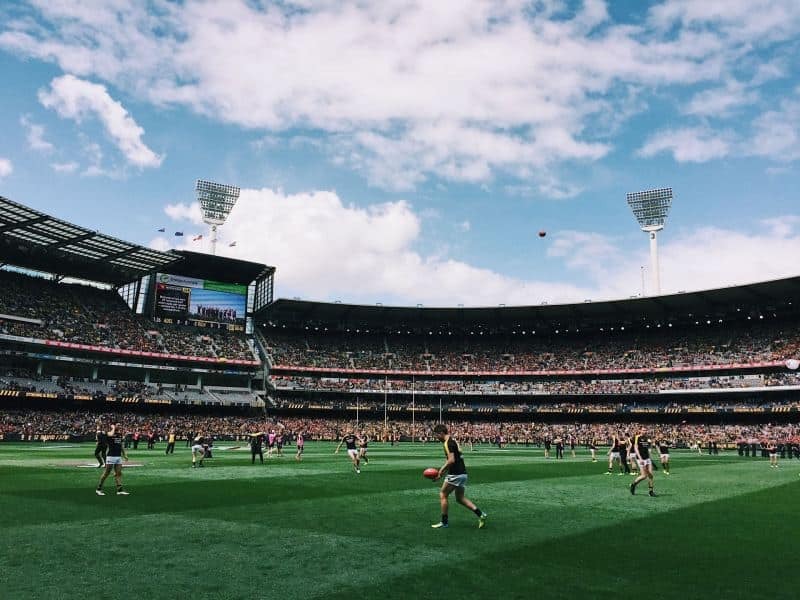 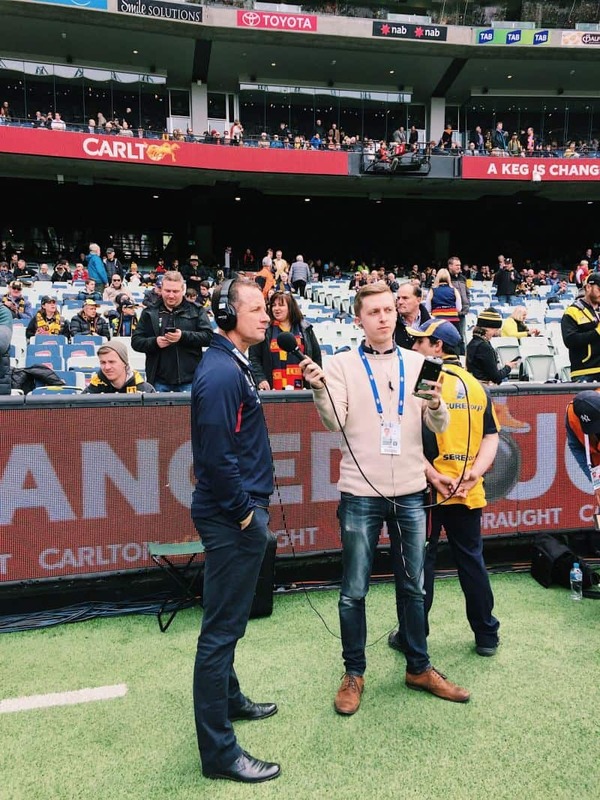 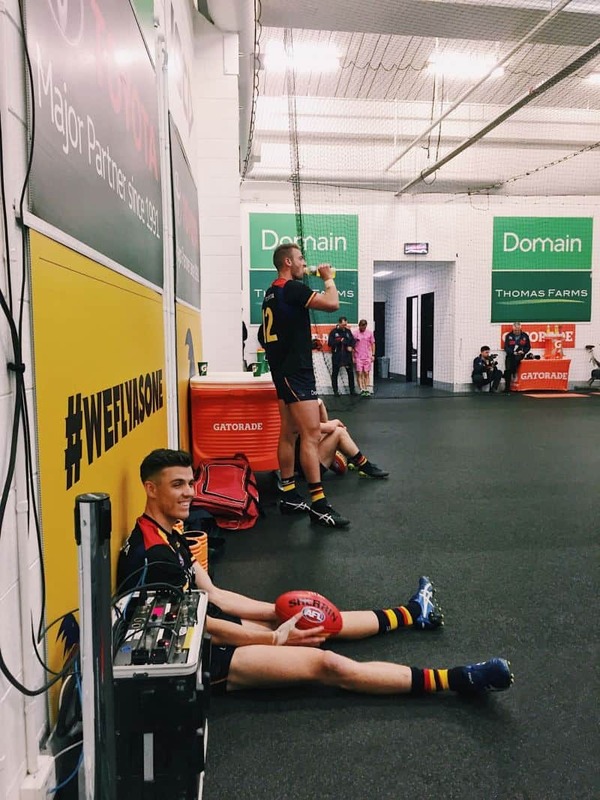 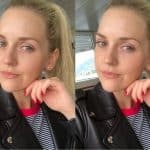 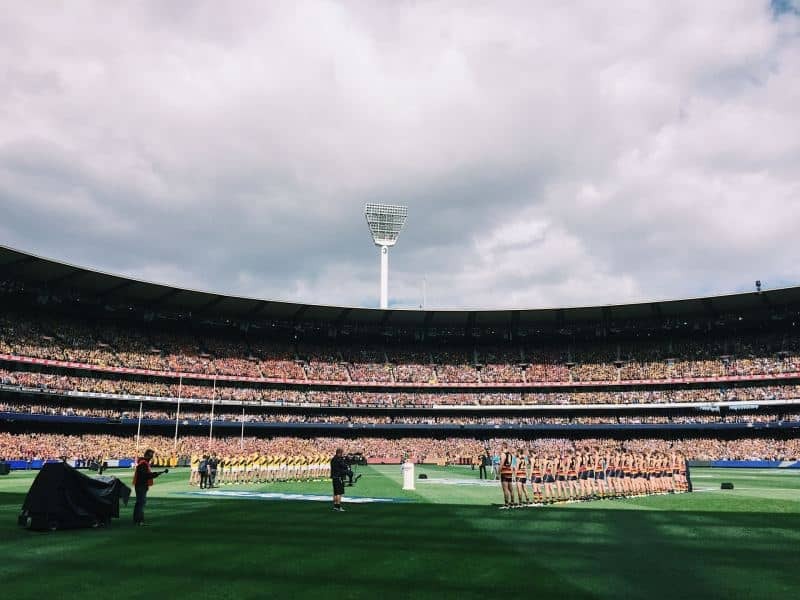 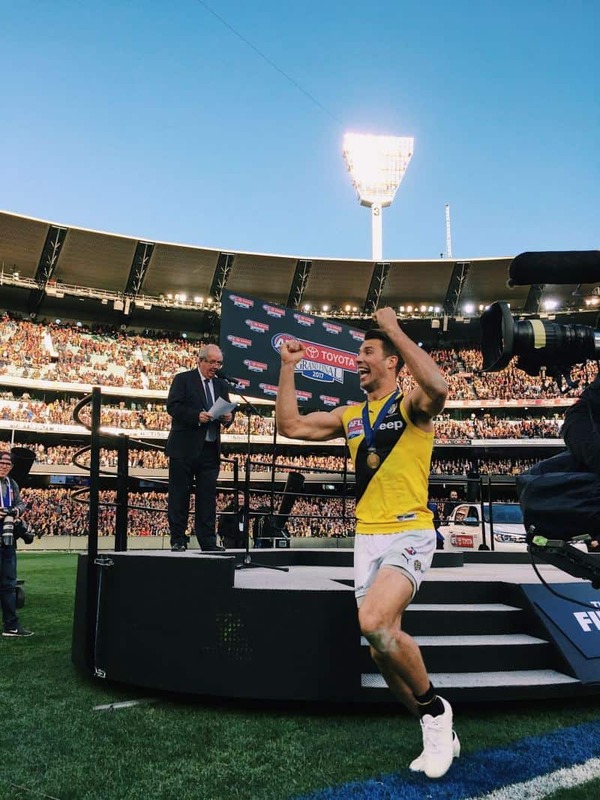 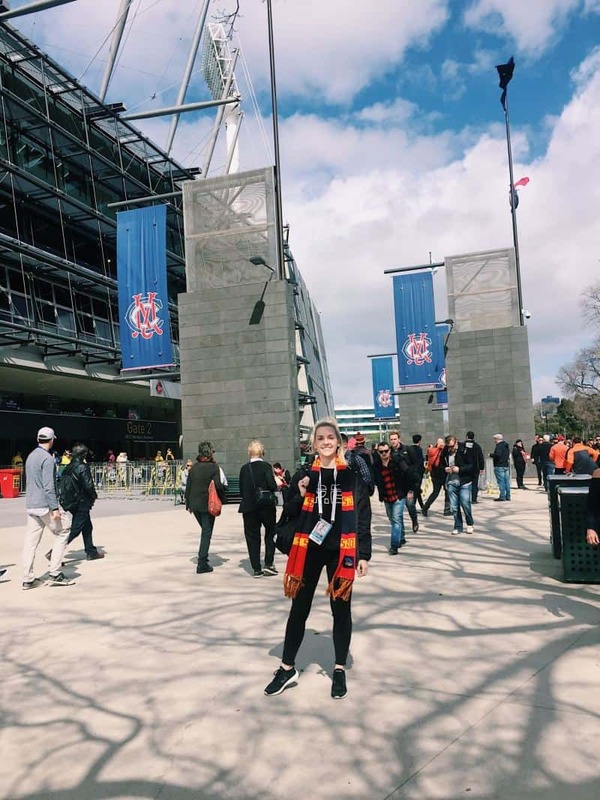 I faced the day in an unique predicament as the lead social media content curator for the AFL at the ground. 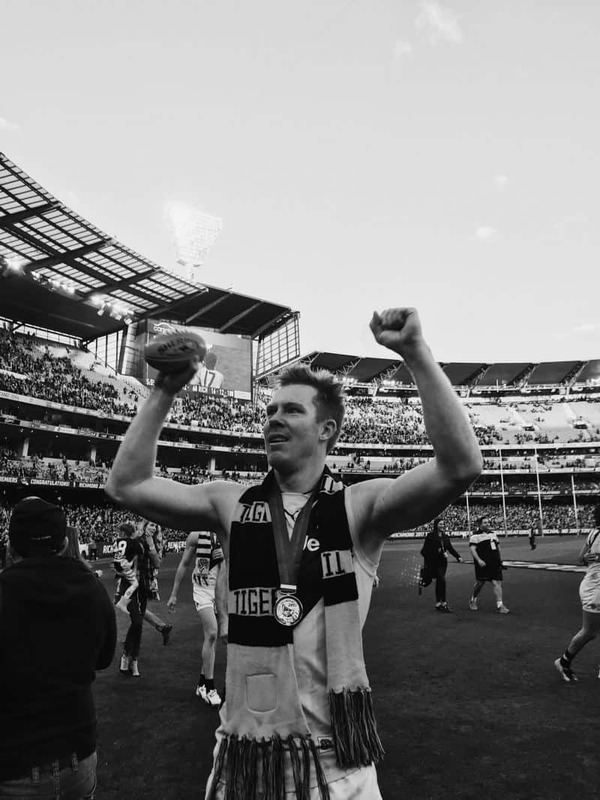 I was so excited going into the game and had dreamt of being right in the thick of celebrations with ‘my team’ once the final siren rang. 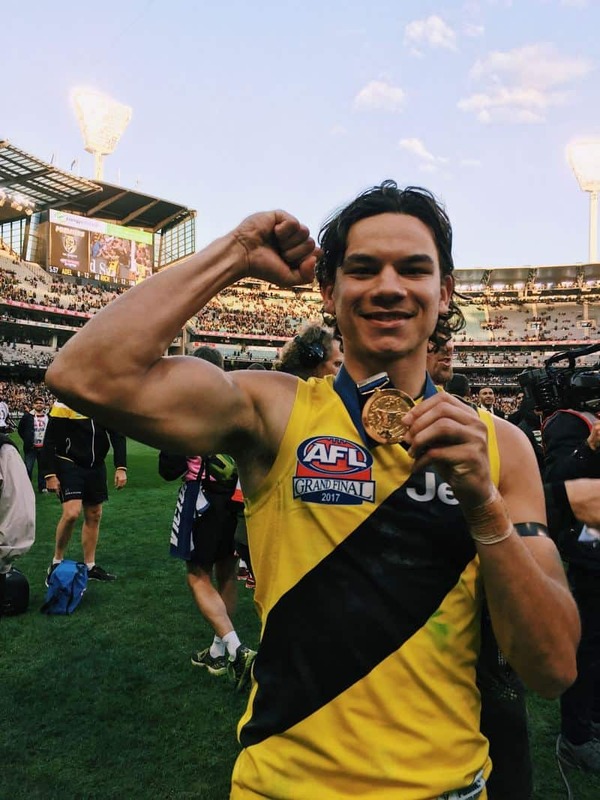 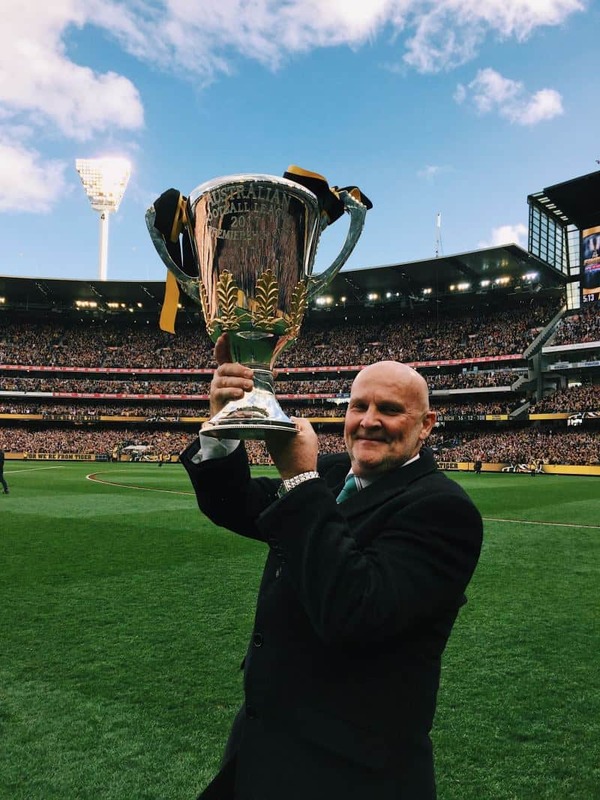 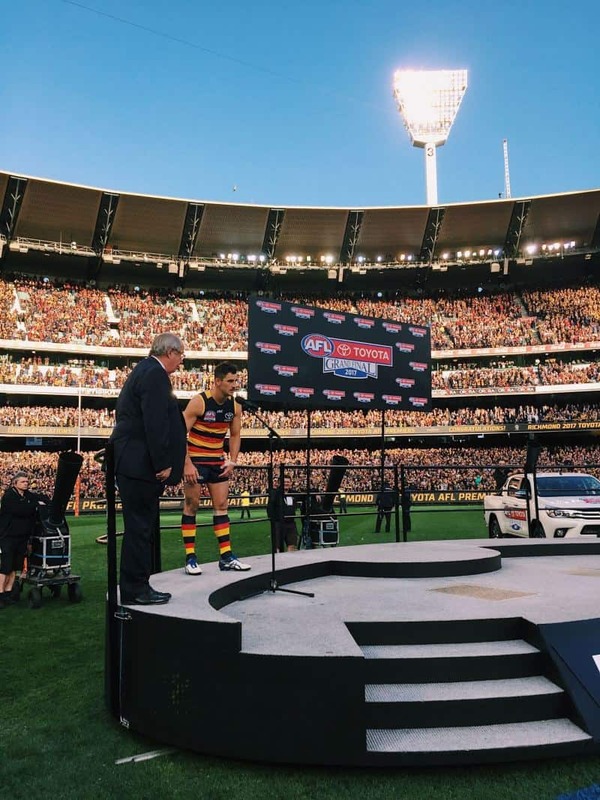 Perhaps it would be a fist-pump from Eddie or a smile from Tex clutching the premiership cup. 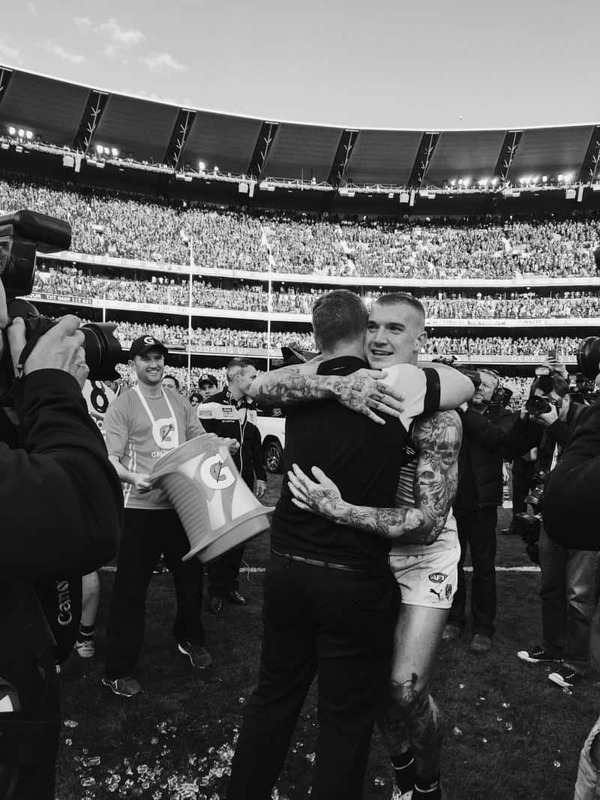 To be up close and capturing those moments would’ve truly been a dream come true. 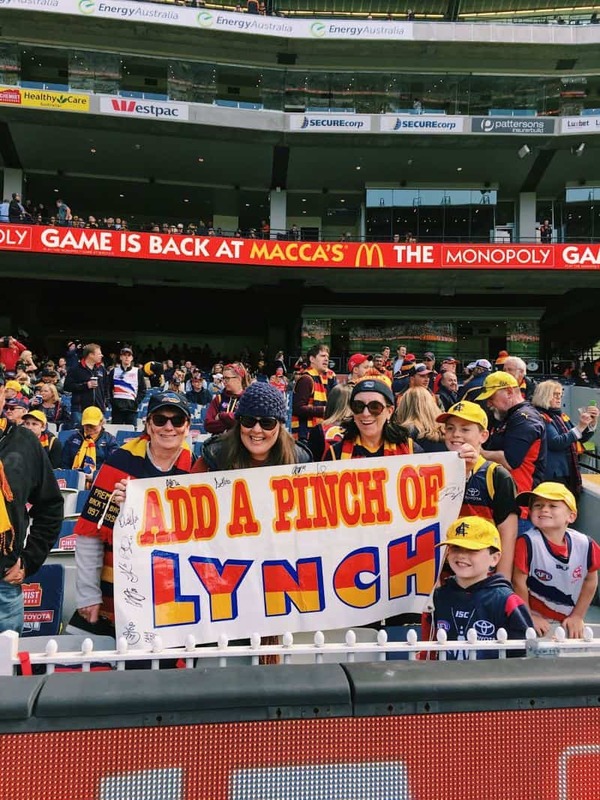 But it didn’t take long for my fantasy to fizzle. 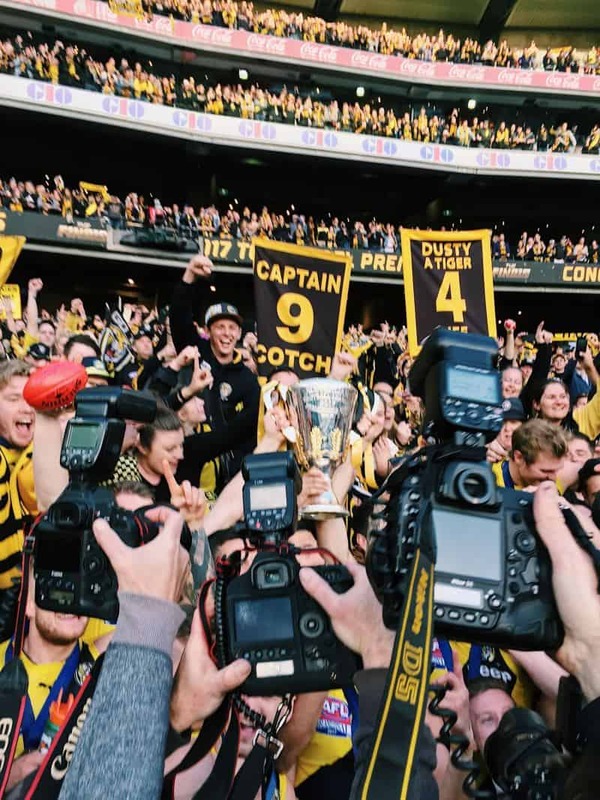 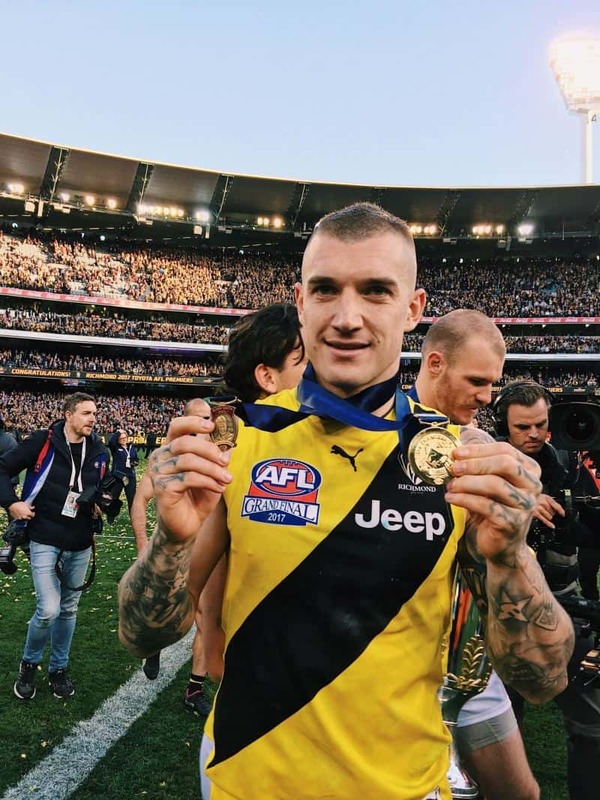 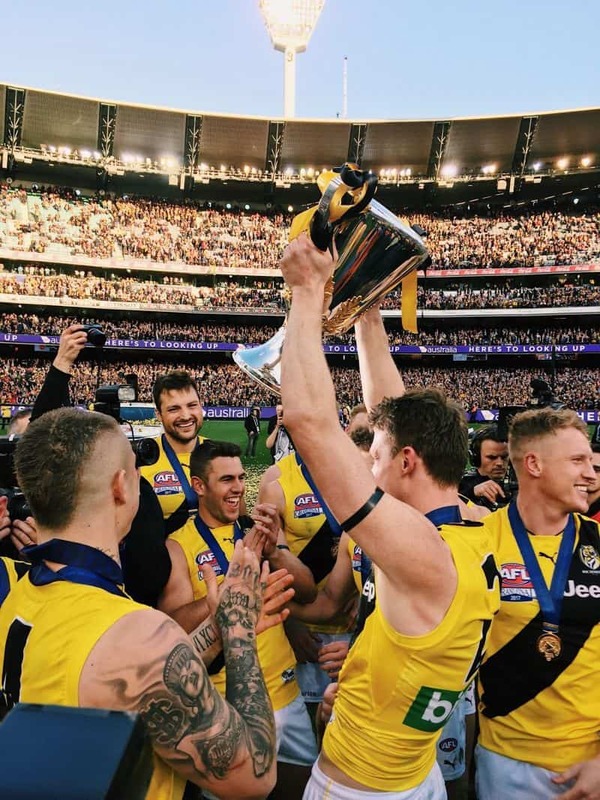 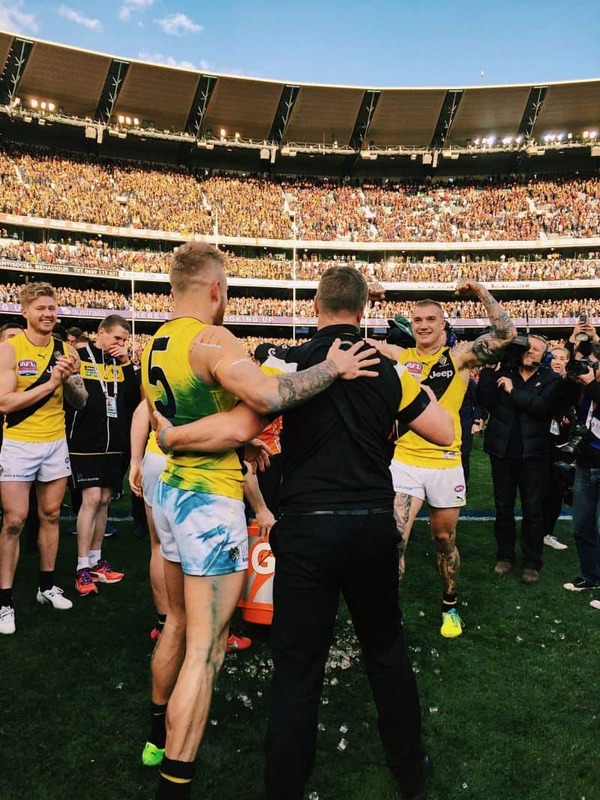 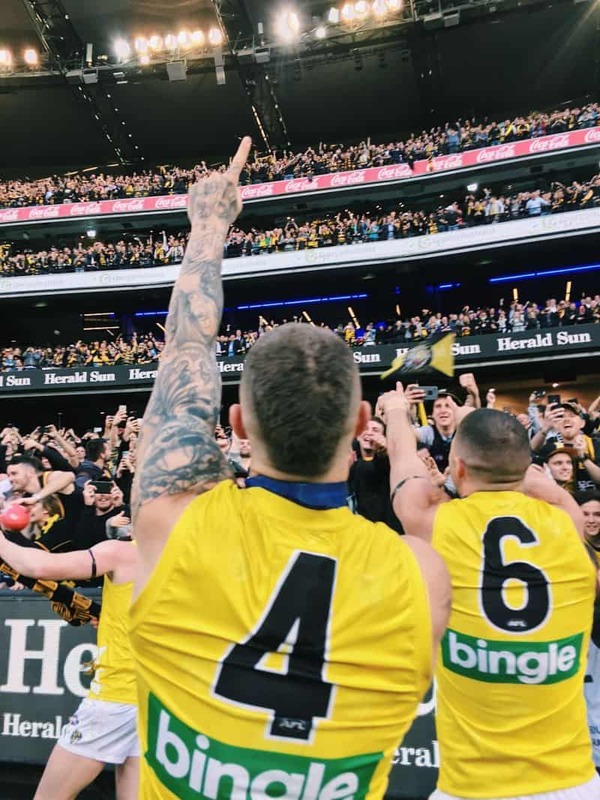 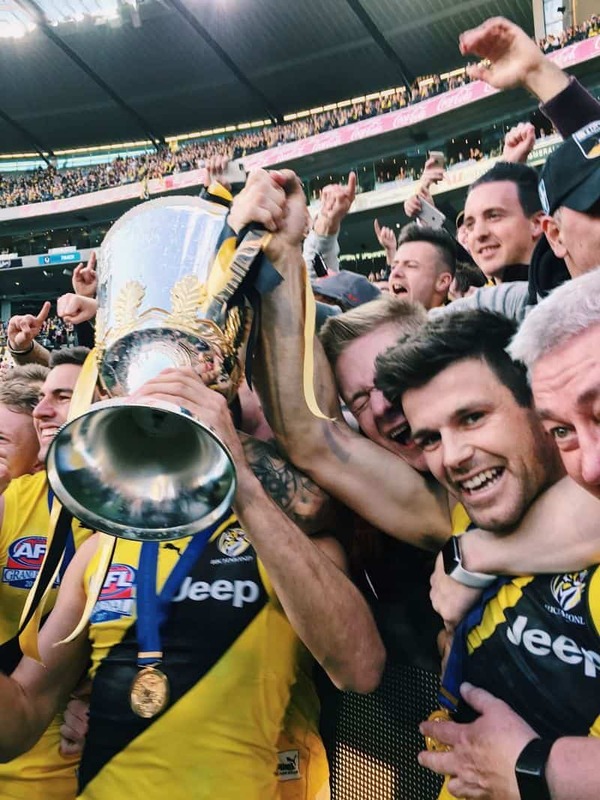 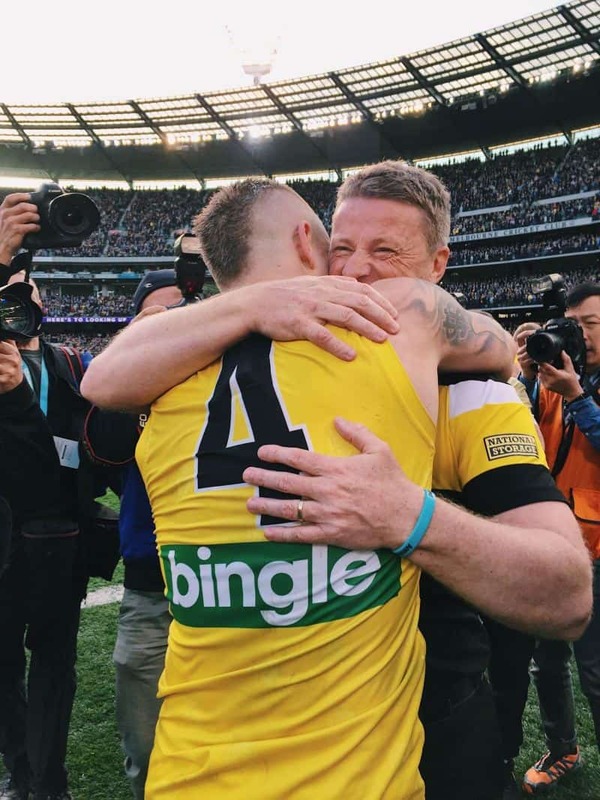 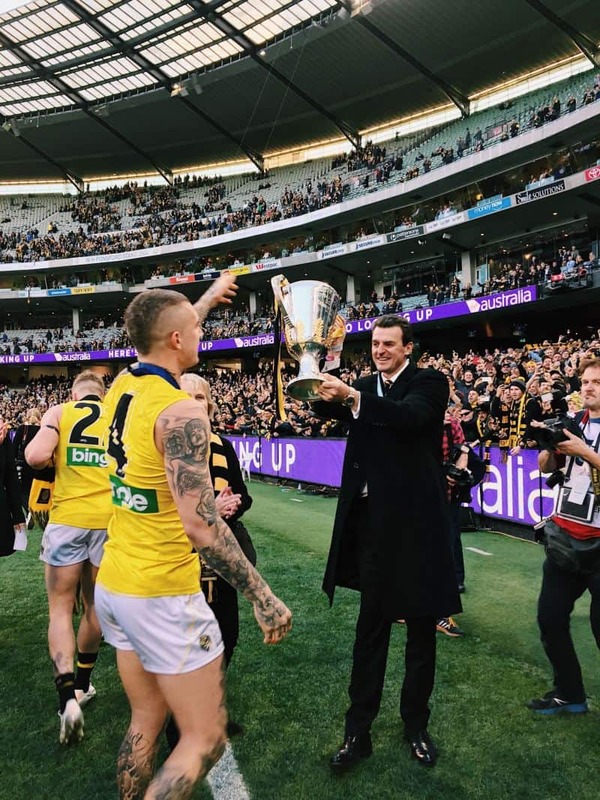 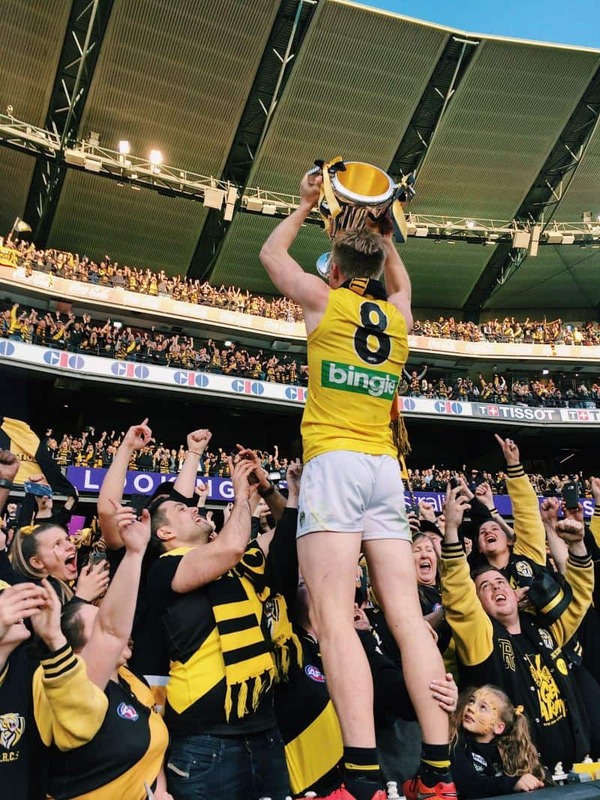 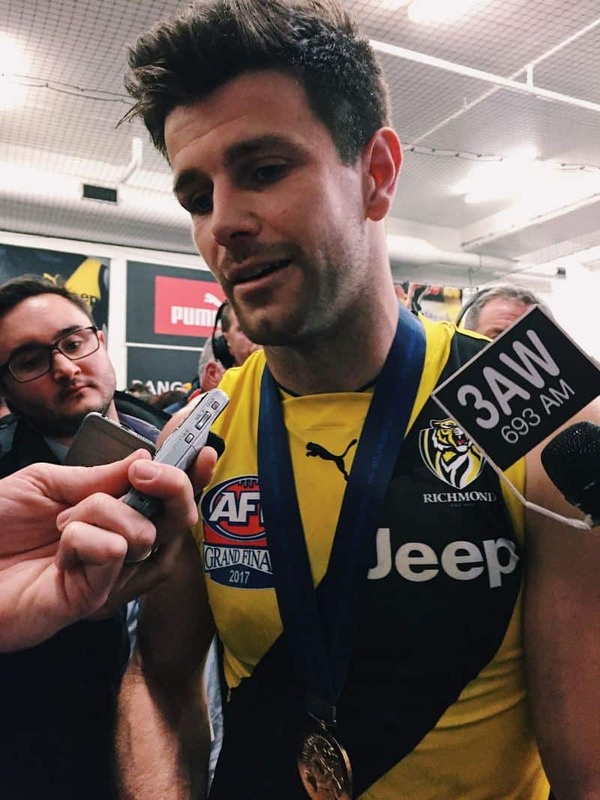 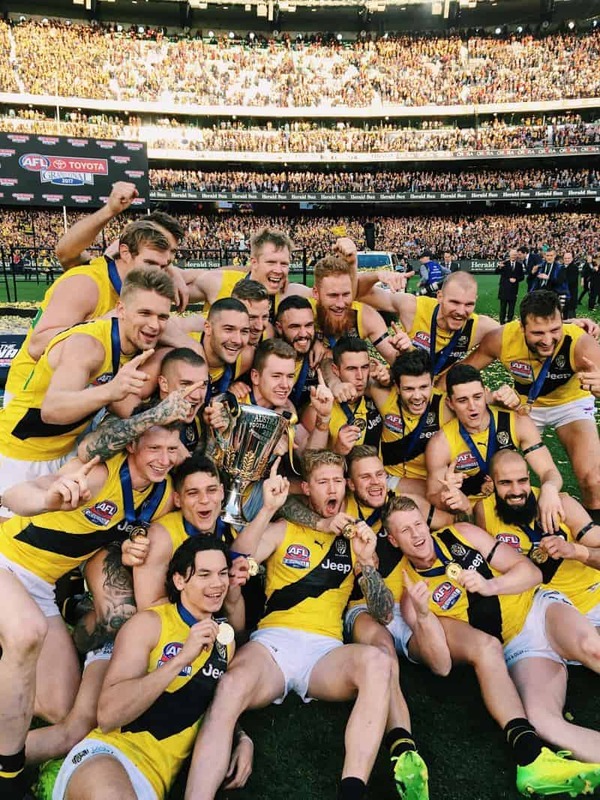 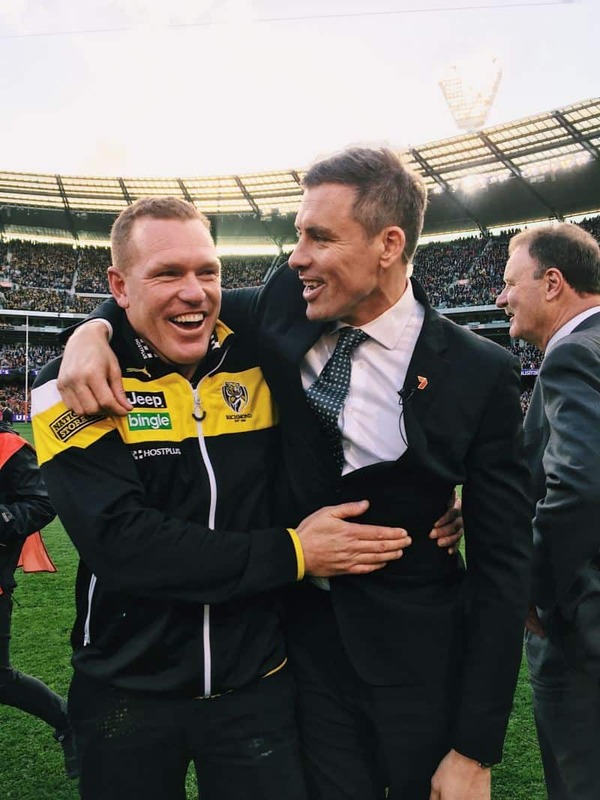 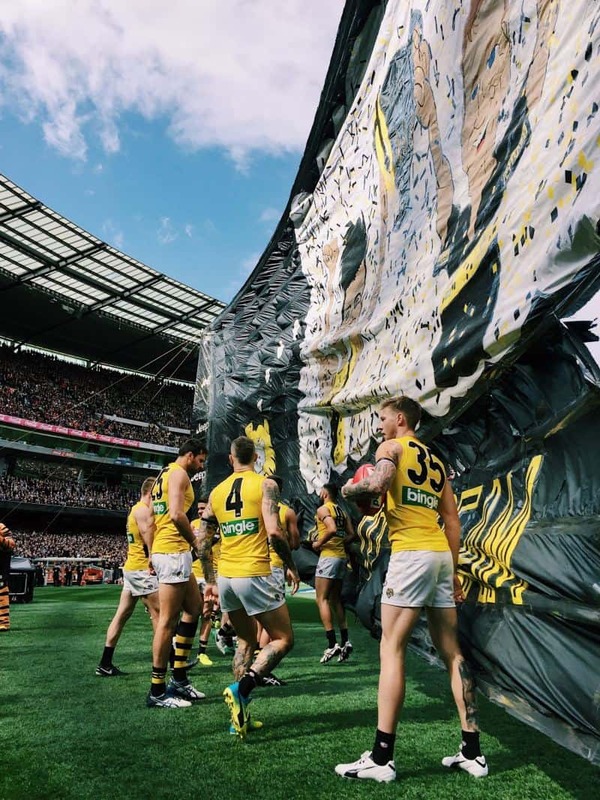 Richmond was the far superior team and went on to comfortably sew up their fairytale finish to the season. 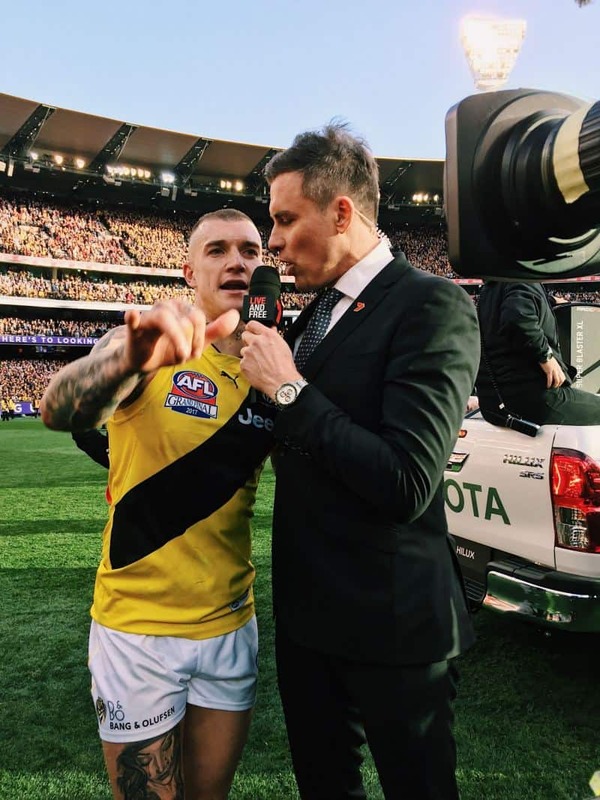 I then had the difficult task of being absolutely gutted, to the point of choking back tears, while needing to keep my game face on to celebrate and talk-up all things Tigers. 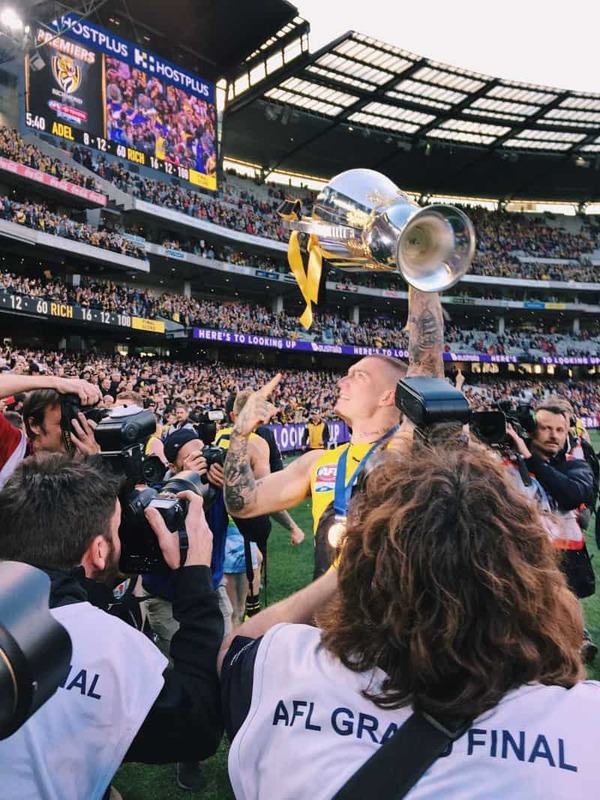 It’s fair to say I would’ve been the flattest person out there during the premiers’ lap of honour. 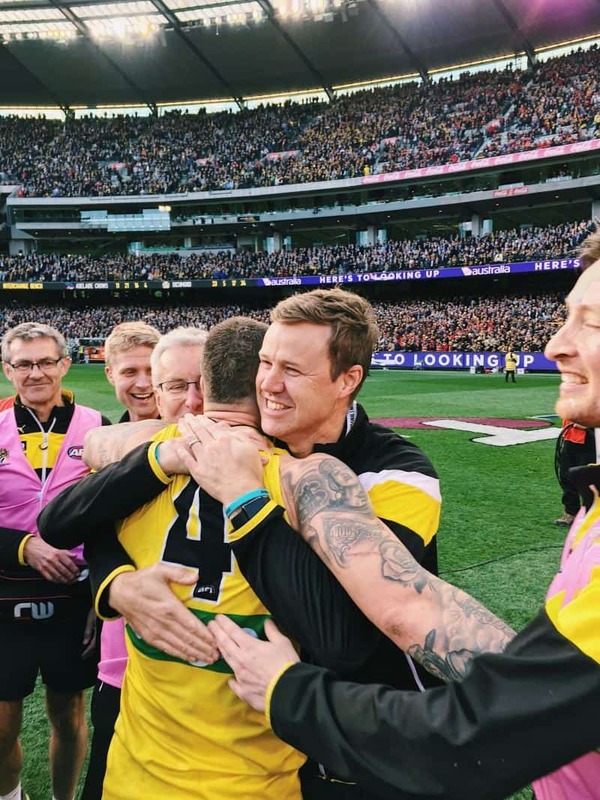 Putting my footy heartache aside I could appreciate the passion and outpouring of happiness from the Richmond fans. 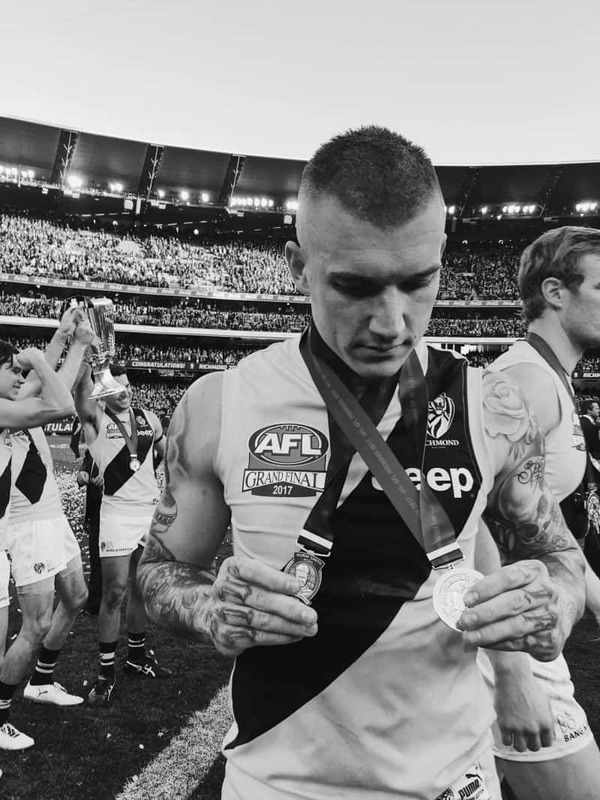 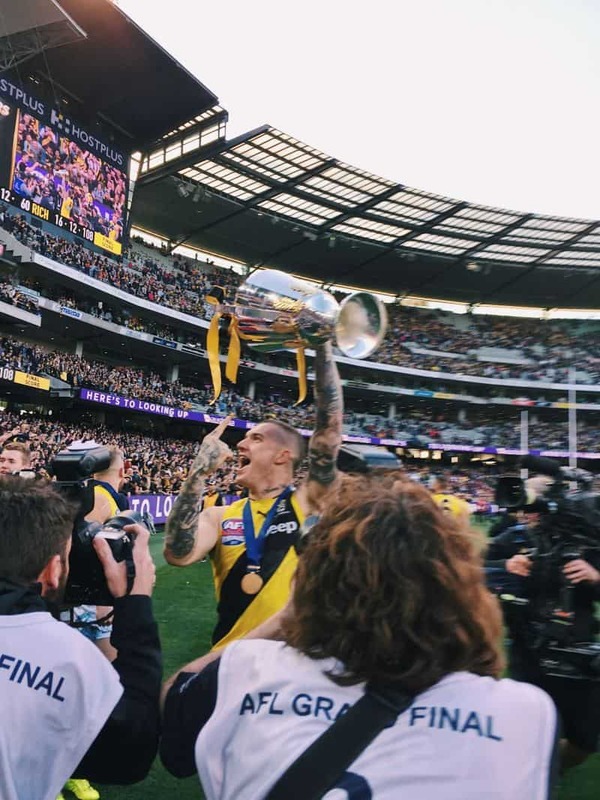 Plus being in the presence of Dustin Martin and the like, it was still a special experience.